The oceanic white tip shark, (Carcharhinus longimanus) can often be encountered swimming with pods of short fin pilot whales off the Kona coast of the Big Island of Hawaii. They are present in all tropical seas and responsible for most of the injuries and deaths during big shipwreck and airwreck disasters, like that of the USS Indianapolis in 1945 made famous in the retelling in the movies Jaws. I have swam with these sharks on two different occasions and both times the curiousity of the shark was evident. You can see in the video how the shark is not scared at all, and swims right towards me. This is how it checks to see just how easy a meal this new creature might be. I take solace in the fact that I also appear as a predator, with my eyes facing forward and swimming with confidence, in the crystal clear Hawaiian waters. There are often small pilot fish that hover around these sharks, picking up morsels of food that the sharks discards. 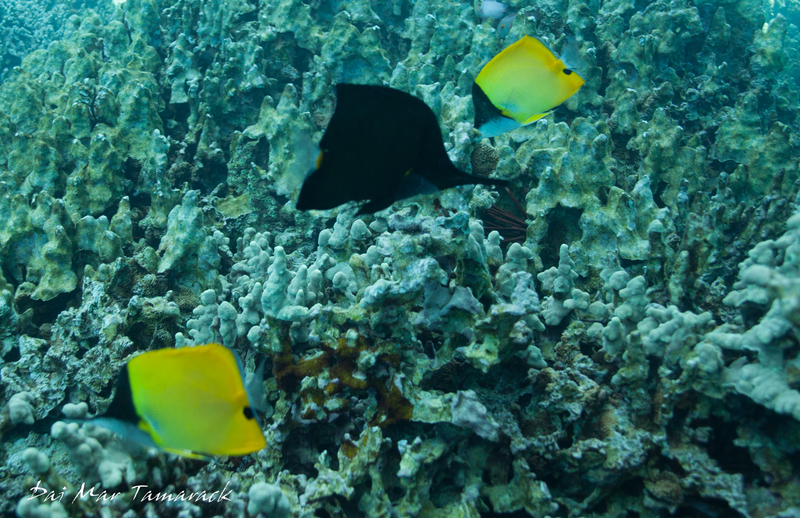 One such fish can be seen swimming with this 7ft oceanic white tip. It is always a pleasure getting to have such an encounter with one of the oceans top predators. 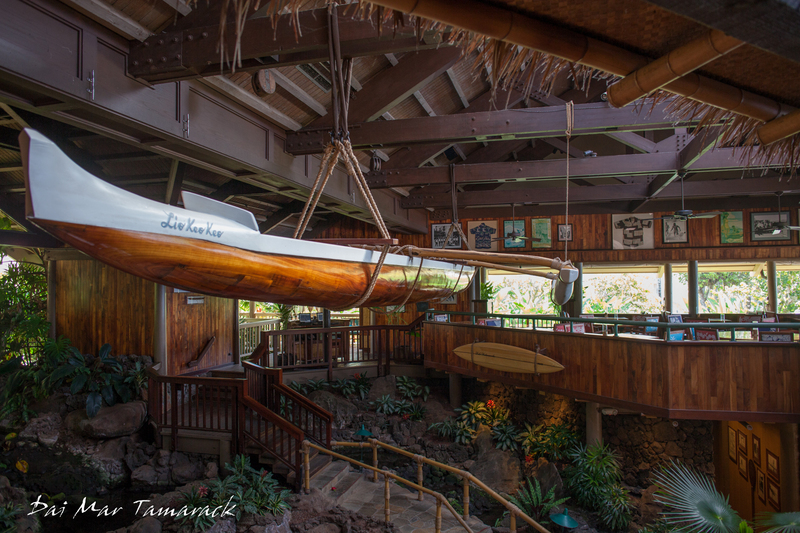 Sharks are considered sacred guardian spirits, or amakua, here in Hawaii. After this encounter I can see why. 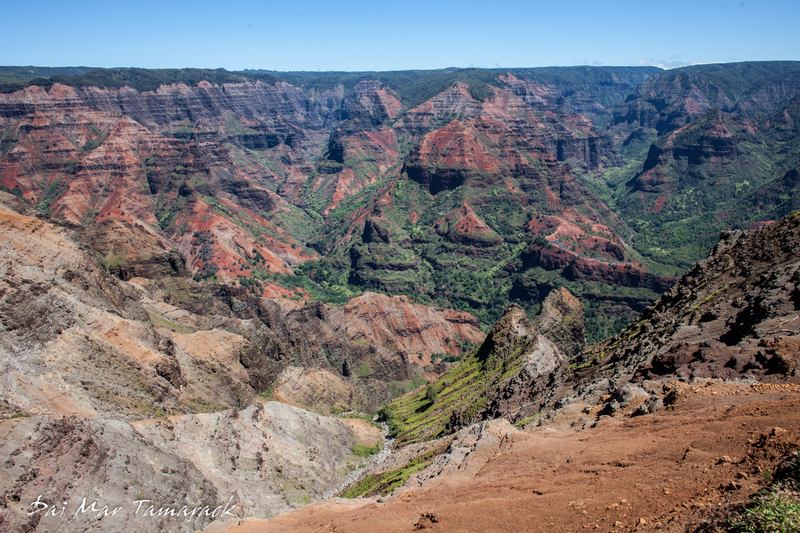 How much of the island of Kauai could you really see in just two days. 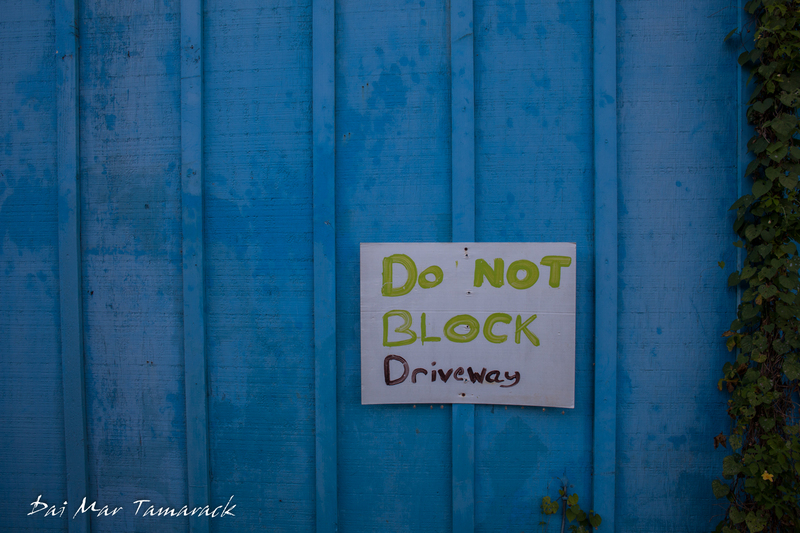 Read on and see how I managed to fit just about every corner of the island into two long days of driving and then think to yourself what you could do with an entire week! Starting off centrally located was key. 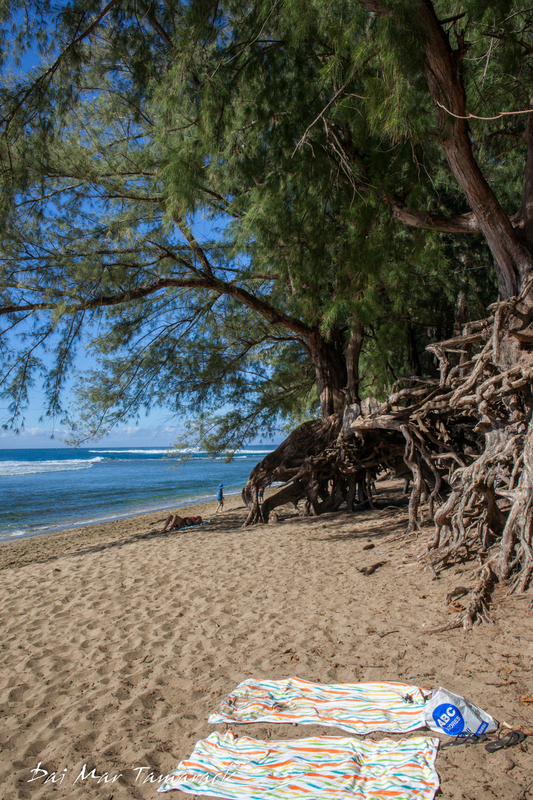 I stayed at the Beach Hostel in Kepa'a, which is about twenty minutes north of the airport. I separated my two days into a southern and a northern itinerary. 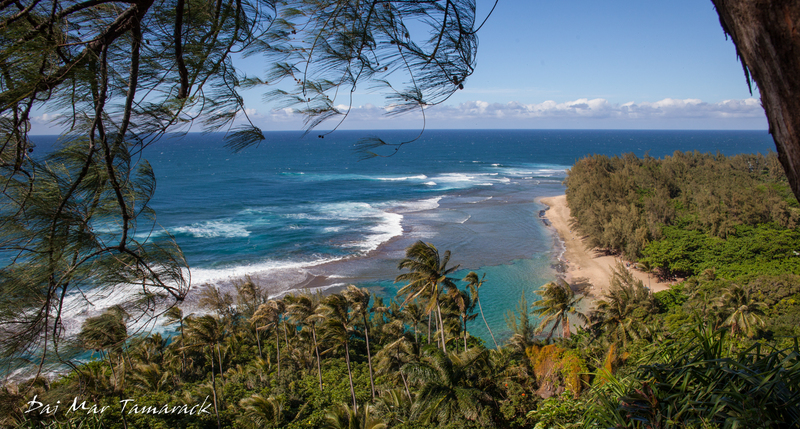 There is one big road that goes around the coastline of Kauai, with a few roads heading inland to see waterfalls, rivers, and canyons. 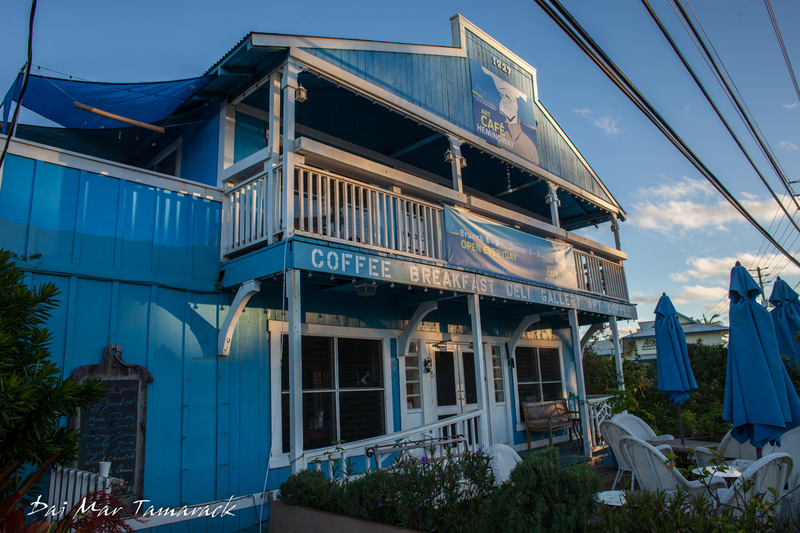 The coastline is awash with beautiful white sand beaches, and a number of hotels, resorts, vacation rentals, and restaurants to keep the regular tourists busy. 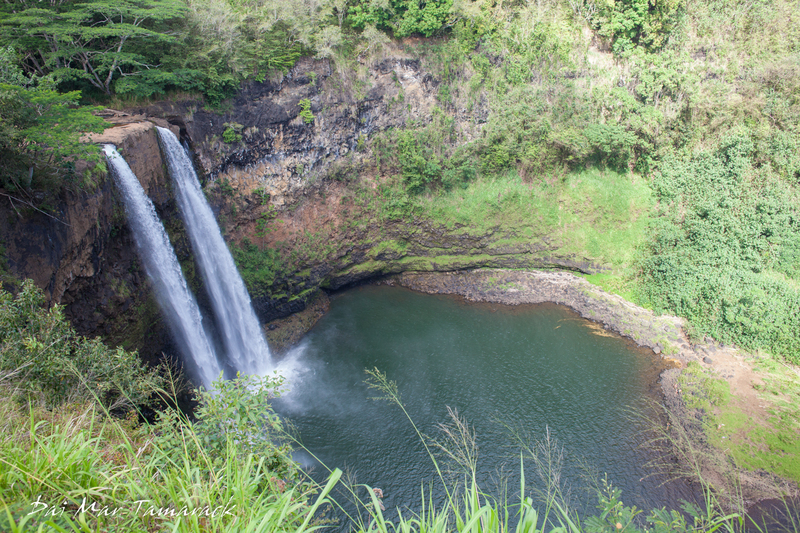 But for the adventurous visitors who want to get off the beaten track Kauai is an untapped playground. 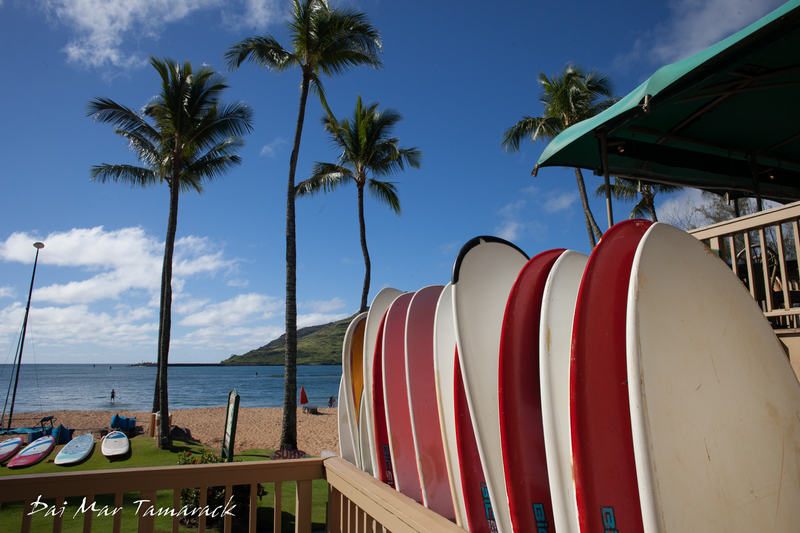 Just south of the airport lies Kalapaki Beach and Nauwiliwili Bay were surf lessons can be watched with mai tai in hand on the lanai of the famous Dukes Barefoot Bar. 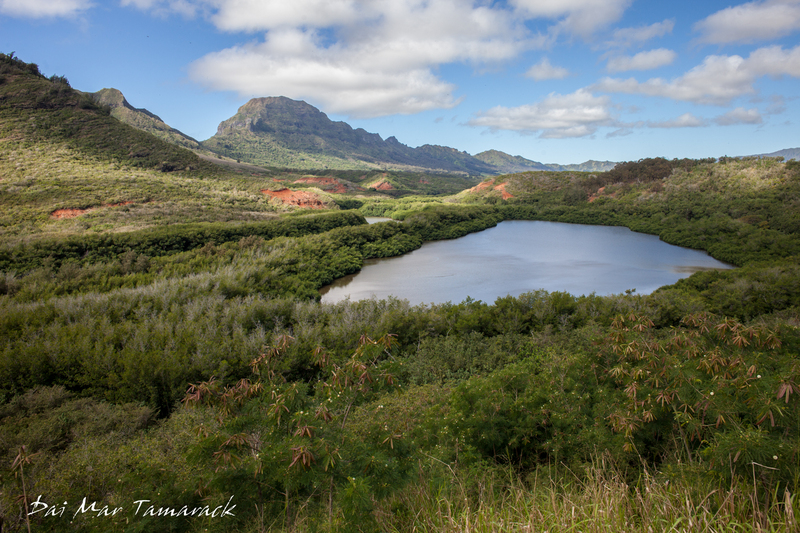 Follow the river up along the old back roads and you will be rewarded with a beautiful overlook of the Menehune Fishpond surrounded by movie quality scenery all around. It is no wonder that Hollywood keeps coming back to here to film movies. Most of the island is unhabitated, undeveloped, and green. Farther yet a stop at Kauai Cookie and bakery is a great place to get some road snacks. 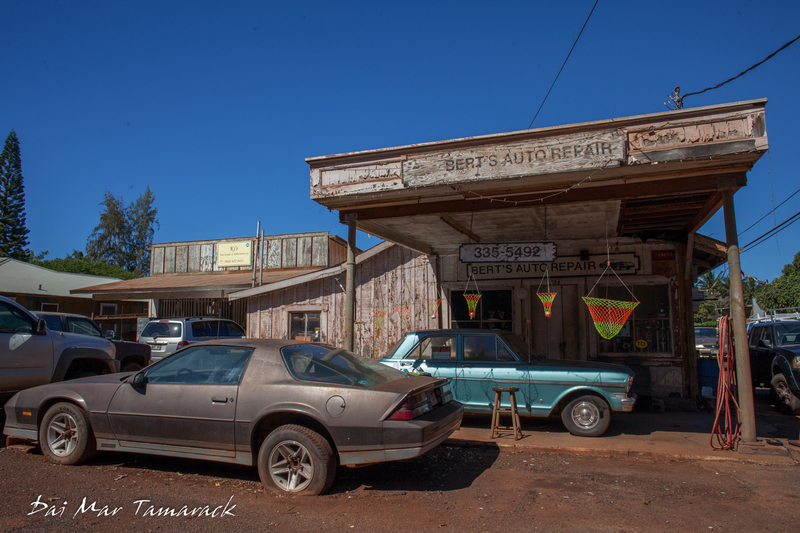 Then a detour through the 'biggest little town' in Hawaii, Hanapepe, is worth some time. 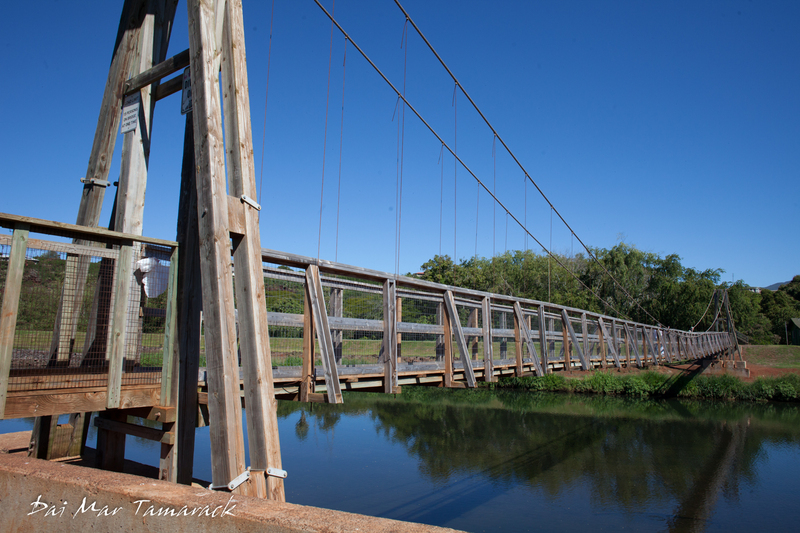 An old swinging bridge adds charm to the artistic and photogenic town. 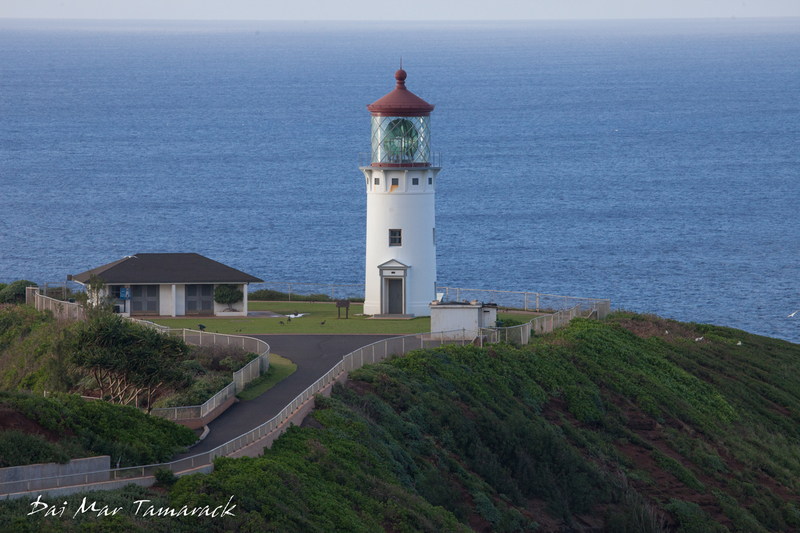 A couple more miles and an old Russian fort guards the Waialua River mouth, which just so happens to be the place where the famous explorer Captain Cook first made landfall in the Hawaiian Islands. If it was up to Cook then the islands might still be called the "Sandwich Islands." 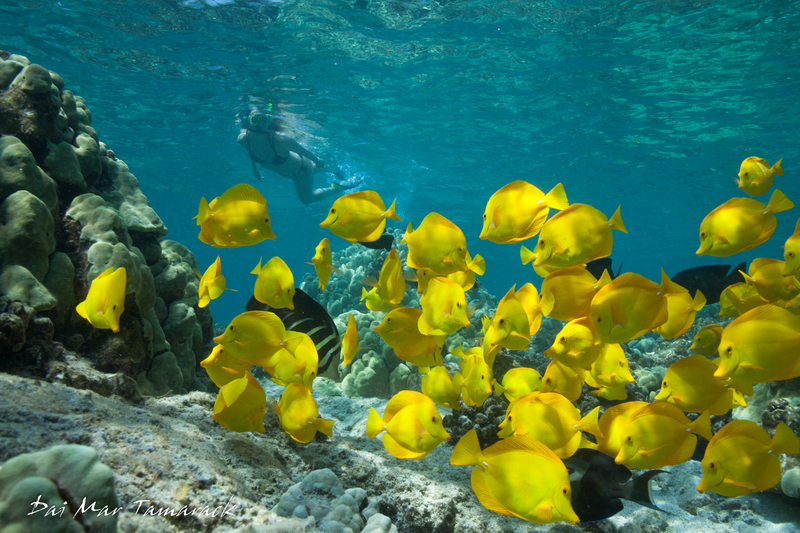 The jewel of Kauai comes next. 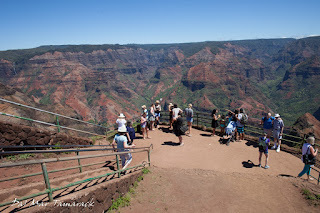 Known as the 'Grand Canyon of the Pacific', Waimea Canyon juts down to 3000+ft, and at a mile across and 10 miles long it truly is a grand canyon. Millions of years of erosion has carved away different ages of the bedrock which creates a kaleidoscope of colors in the canyon. People say that the colors will often change with the changing of the weather. There are many places to pull over to the side of the road for different vantage points...just so long as you aren't too afraid of heights. 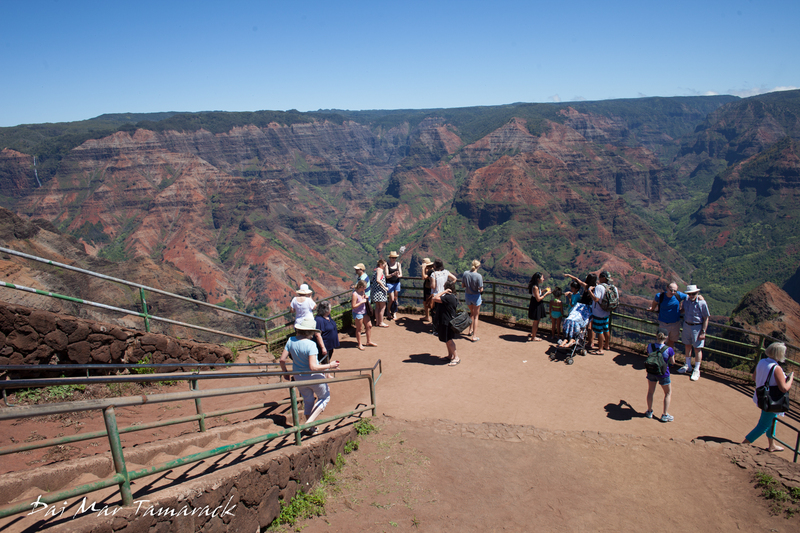 The road continues higher bringing you to Koke'e State Park and one of the wettest spots on Earth. 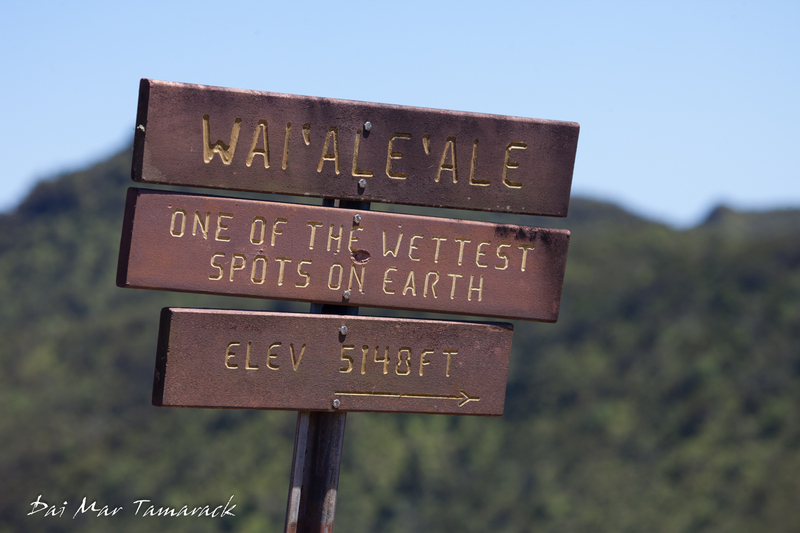 The high elevation swamp up here on Wai'ale'ale summit averages 450 inches of rain a year. 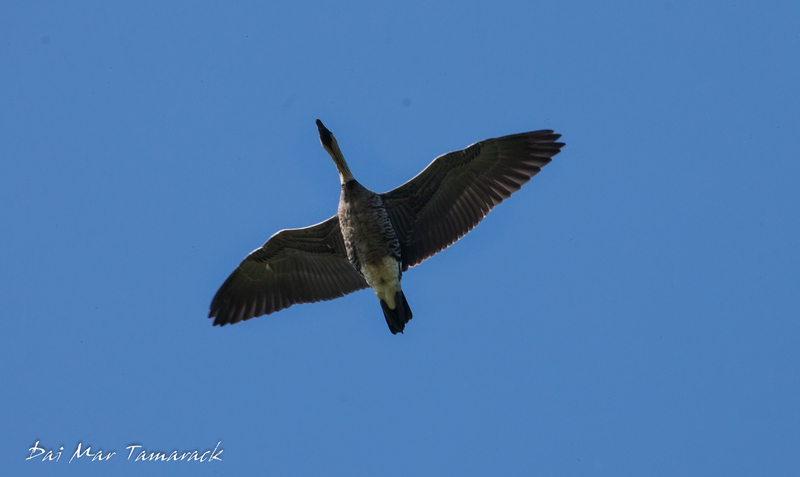 I happened to catch it on a beautiful, clear, sunny day so I took advantage by hiking around. But I had more to check out and it was still only day one so I had to put off any ideas of big hikes until another time. 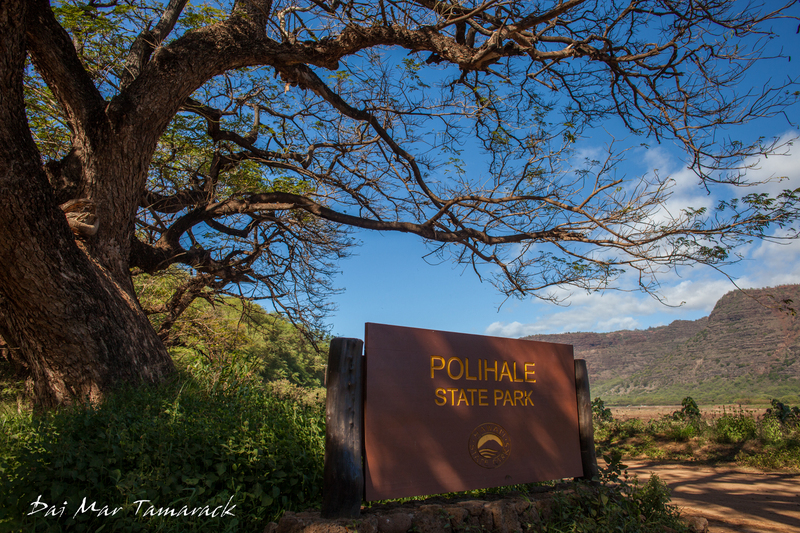 This is also a great place for birdwatching as it is one of the best spots to see the rare Hawaiian honeycreepers and pue'o. I saw both before heading back down to the coast. I had driven as far as I could inland, so now it was time to check out the end of the road to the west. For the drivers extreme a challenging rut filled gravel and dirt road finishes the last five miles to Polihale Beach. 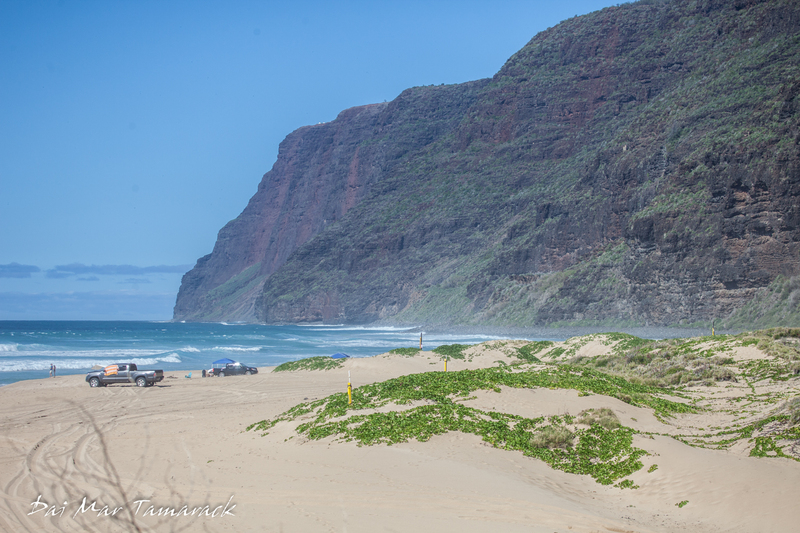 This is where the road ends into a long stretch of beautiful sand and the base of the stunning Na Pali Cliffs. Even though it is stunning I would say it is not worth it if you don't have a lot of clearance. Day one was in the books. 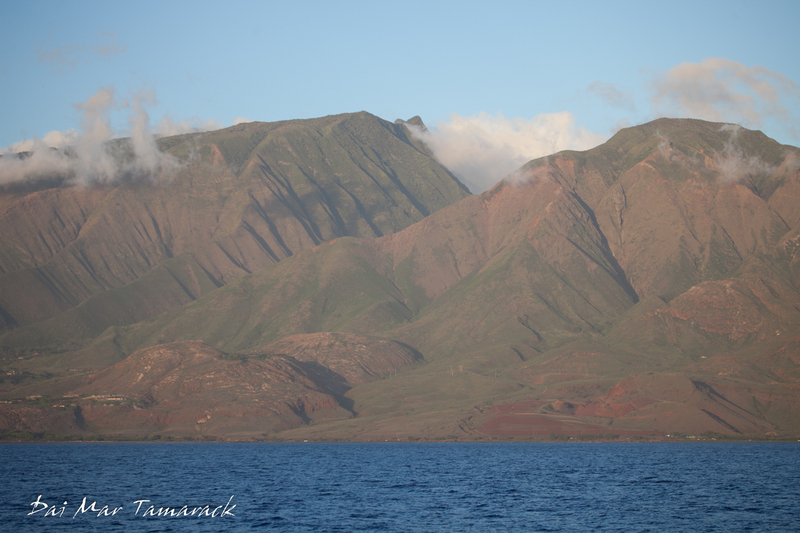 I managed to see quite a bit of the islands and some of its feathery inhabitants as well. Next day is for waterfalls and waves. The road north leads to lusher and lusher vistas including waterfalls, stunning beaches, cliffs dropping off in the sea, and big crashing waves. 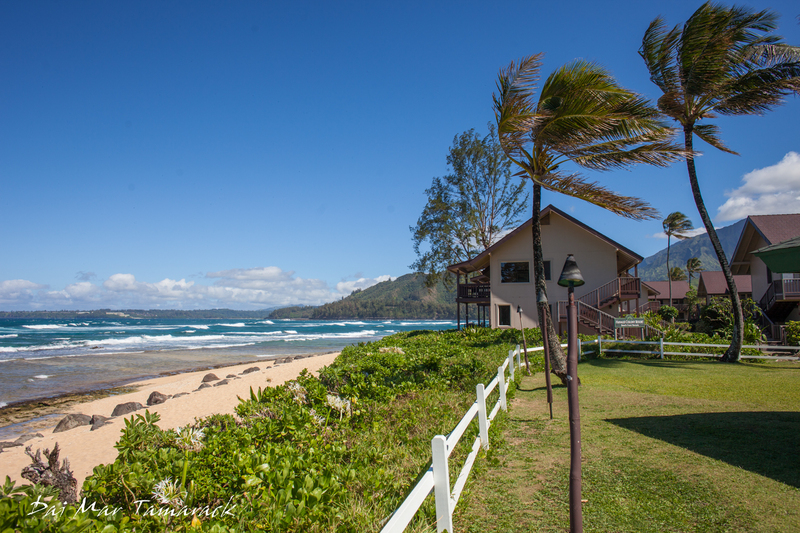 The surfing town of Hanalei stands as the center of all things north shore. 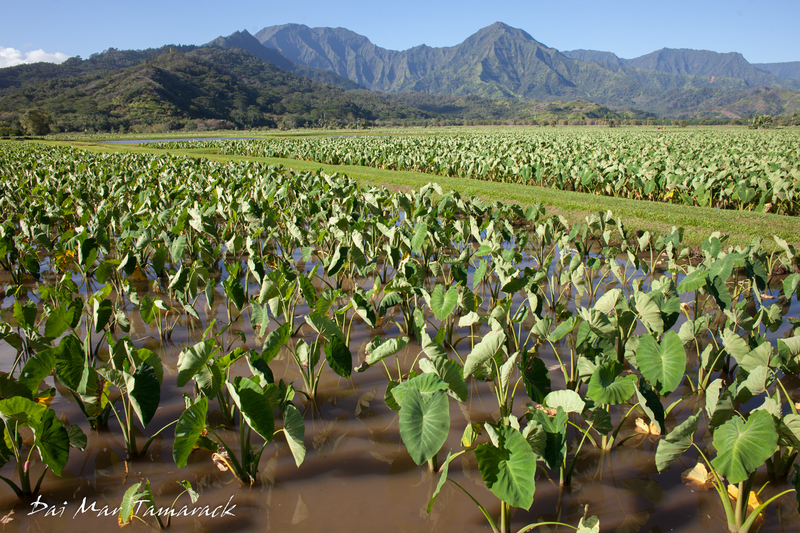 You can't miss the fields of taro stretching back towards the green covered mountains on your way into town. The town itself is situated around a beautiful bay where surfers flock during the winter to ride the big waves. This is where famous big waves surfer Laird Hamilton has settled down and for good reason. Imagine my surprise when I paddled out for a surf session this morning and there was Laird sitting right next to me. Luckily I held my own and caught some really fun rides. 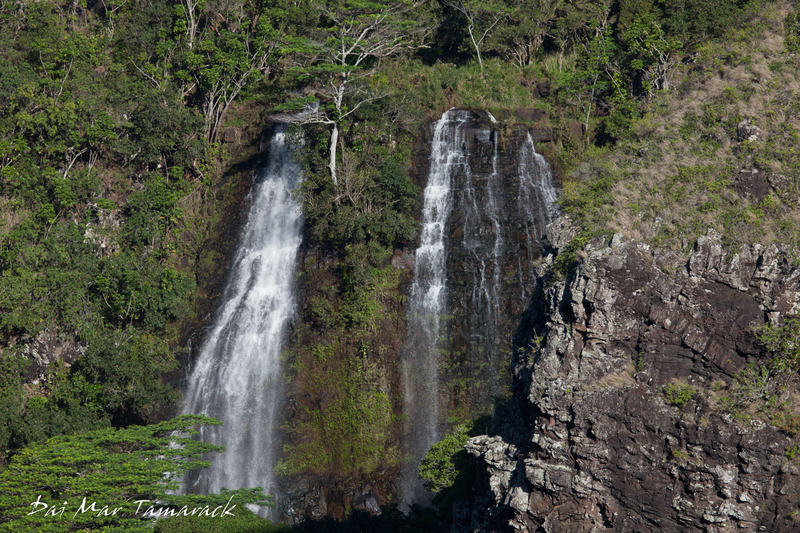 Waialua falls and Opaeka'a Falls are can't misses on the eastern shore. 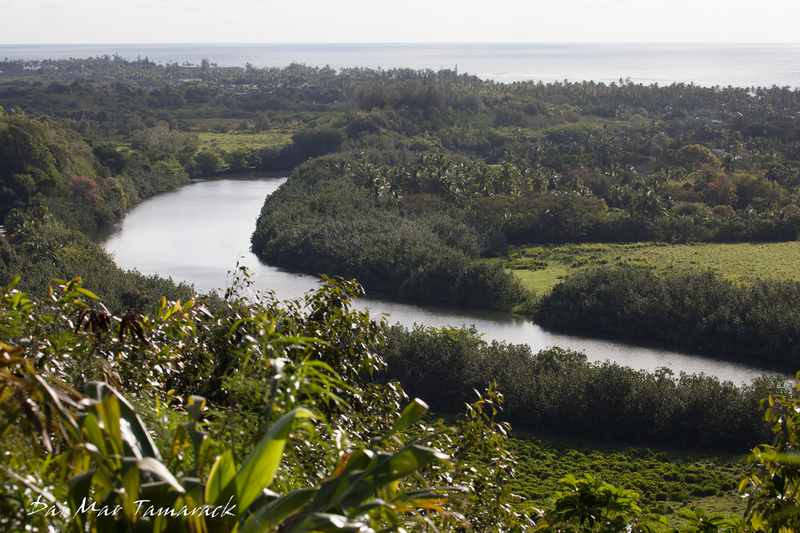 Kauai is the only island that has navigable rivers. 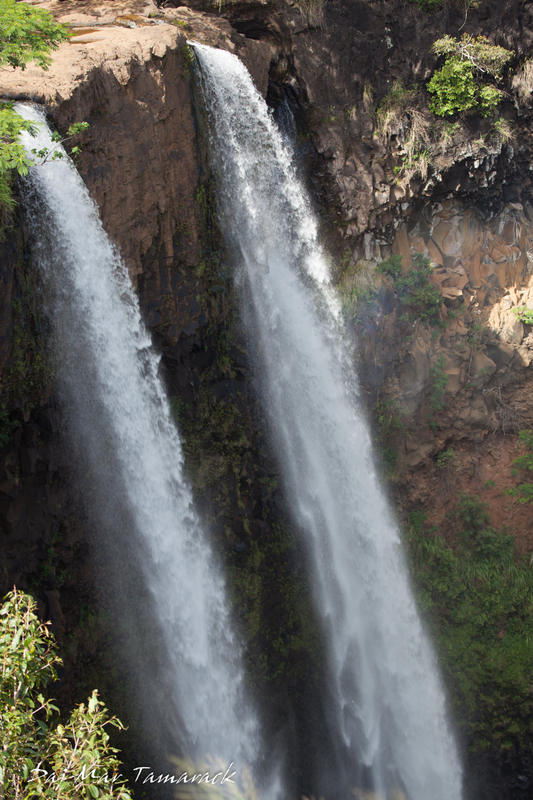 There are some steep trails that will take you down to the bottom of both of these waterfalls but again, no time. Something to come back for. The shops of Hanalei are becoming quite boutique-ie as the hippie culture turns into yuppie culture with money. There is still a wonderful vibe from the people who live there, almost enough to make me think about moving islands. 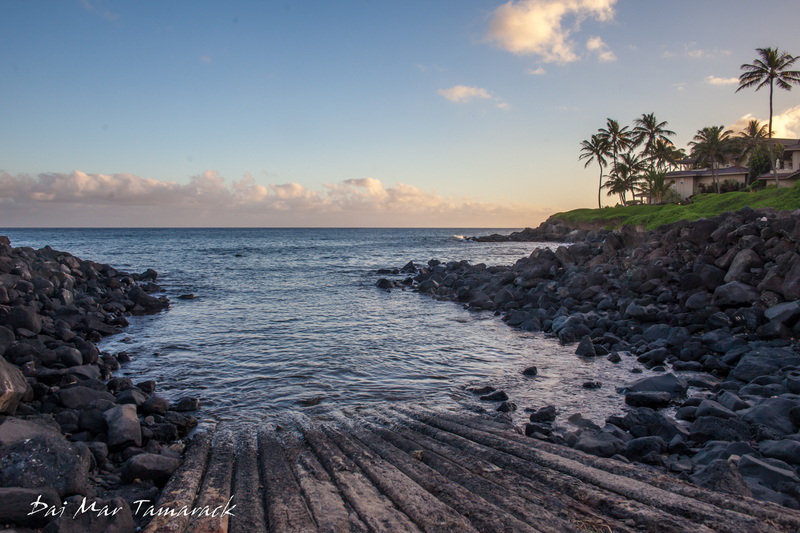 Past the town you start hitting one lane bridges and rugged cliffs giving way to beautiful sandy beaches. 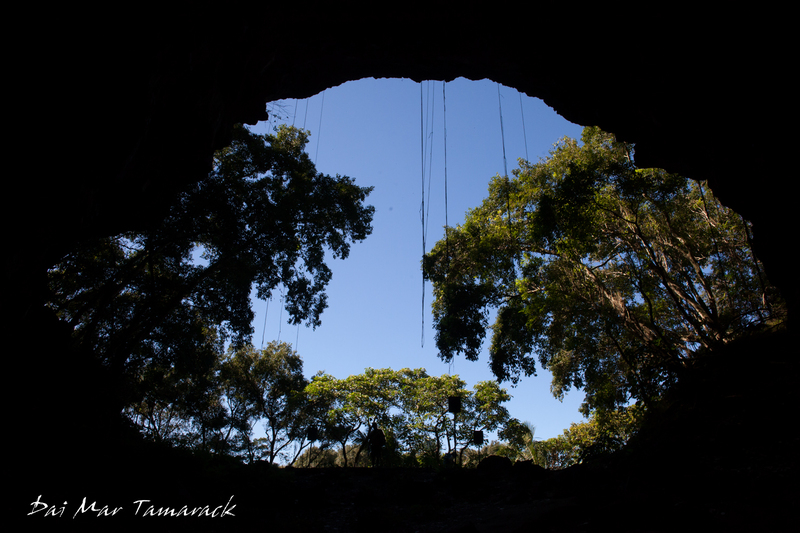 Huge caves open up just off the side of the road, some dry and some filled with blue water. It is fine to swim in the water although for some reason people seem to get very scared swimming in here. 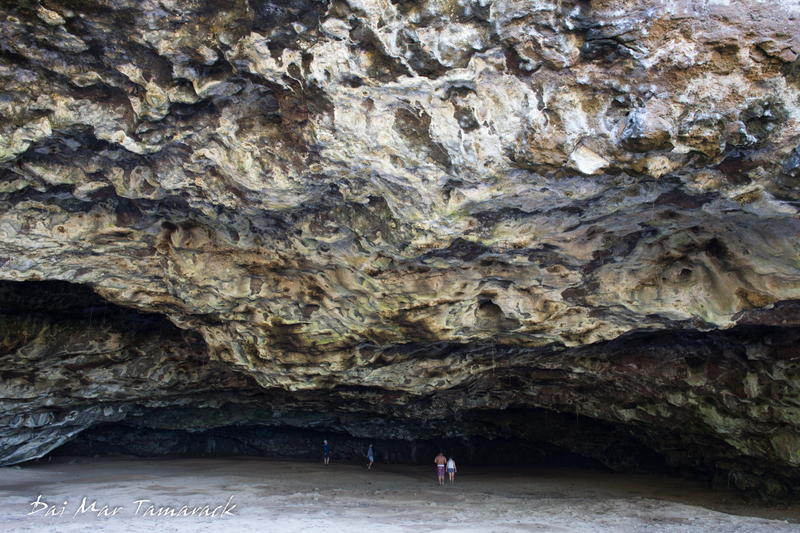 There is a legend about a mythical maiden who would pull people under in these caves. But of course I couldn't resist putting that legend to the test. It was a bit scary when I got all the way back and around the corner to the left and had no light at all to lead me ahead. Note to self, bring an underwater light next time to explore a little deeper. The view looking out was pretty amazing. The worldwind tour wasn't over yet. 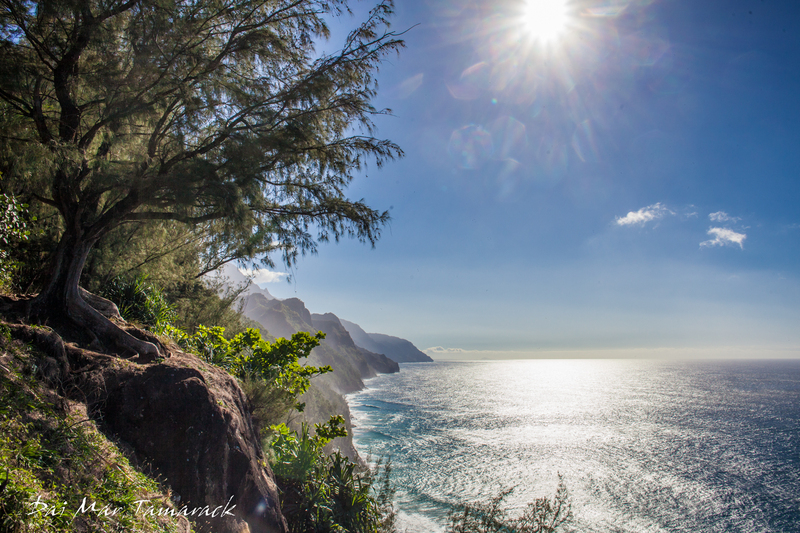 Next on the list was the final end of the road, Ke'e Beach and the beginning of the famous Kalalau Hiking Trail. 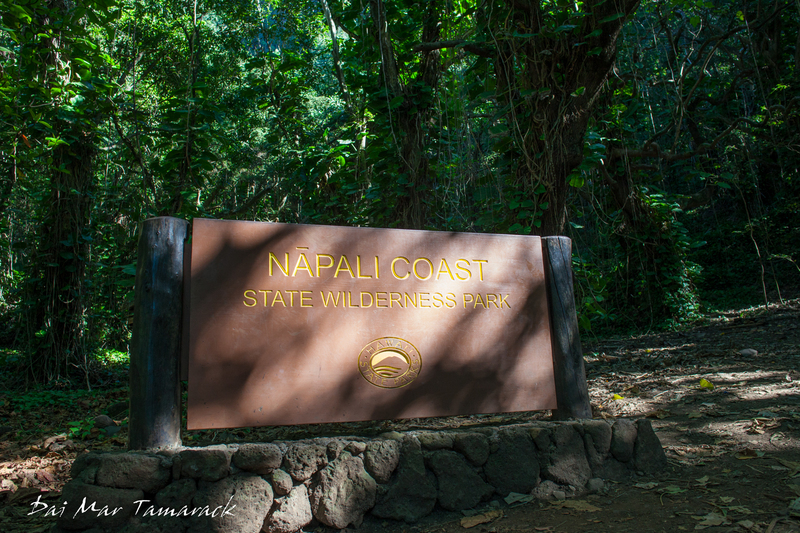 This trail heads for 11 miles, deep into the Na Pali Coast. Hidden valley which can only be explored by foot or helicopter spread out from here to Polihalu Beach on the far side. However if you are rushed for time like me then only hike half a mile in. 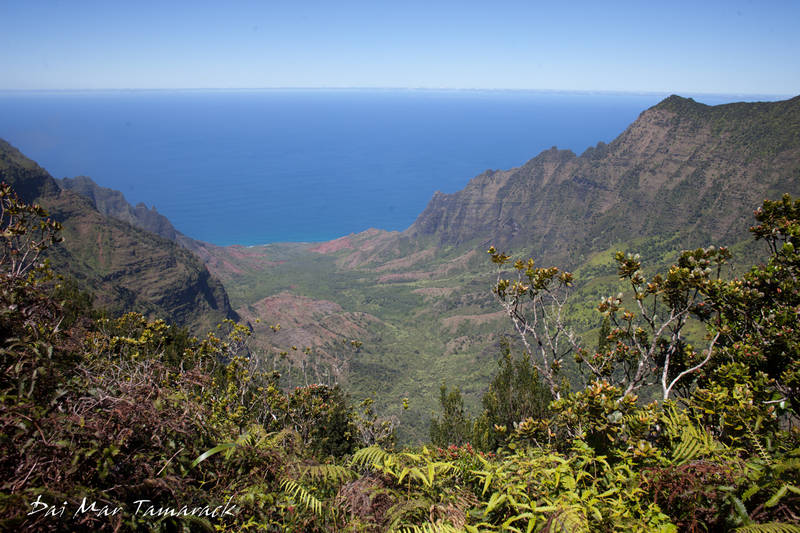 You can get a beautiful over view of Ke'e Beach and then a look all the way down the Na Pali coast before turning back. The views from around the island just seem to get better and better. The other islands always joke that everything on Kauai closes at 9pm, which is pretty accurate, but it seems to make everyone wake up early and head outside for adventure. It turns out that Kauai is definitely my kind of island. I'll be back for more hiking and deeper exploration soon. 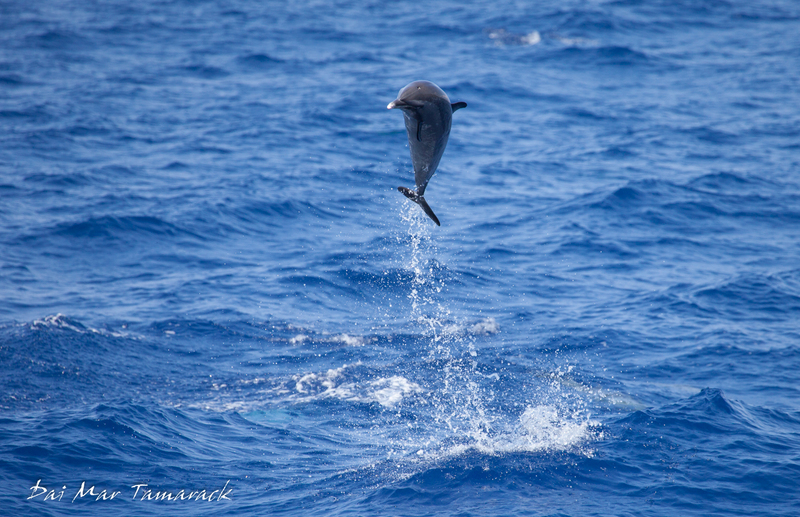 As I listen to some of my favorite go-to slideshow songs from this season I can't help but reminisce on the amazing sights, wildlife, people, and events that shaped the 2016-17 Hawaii season aboard UnCruise's Safari Explorer. The season got off to an auspicious start as Mitch and I were forced to begin the first trip of the season without a boat! But we found a way to rock it and even sneak a little more in than usual. It was a wet winter, with some solid rainstorms coming through. Even though this brought some cloudy weather for a while the lush green islands lasted all season. The crew this season was filled with many veterans so we quickly found our mid-season form. The water stayed warm all winter, never falling below 77 degrees. 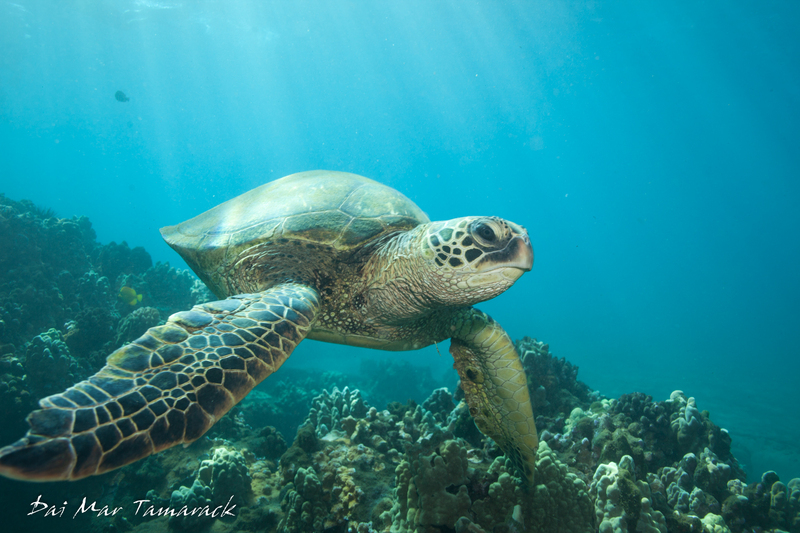 It was a great year for turtles and whales as the sightings for both spiked way above last years numbers. 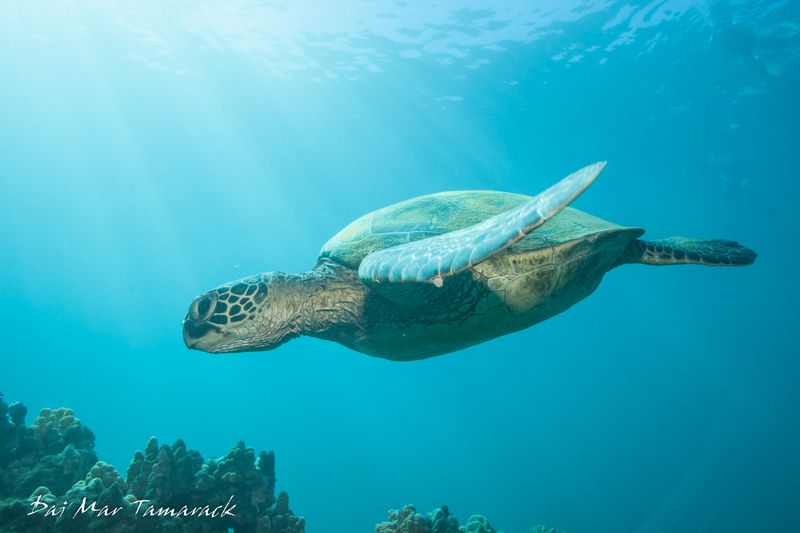 Lana'i turned out to be a sure fire turtle spot for younger turtles, while the cleaning stations at mala pier and olowalu reef provided great sightings as well. I think every single group had turtle sightings this year, including one week in which we saw turtles on four different islands! 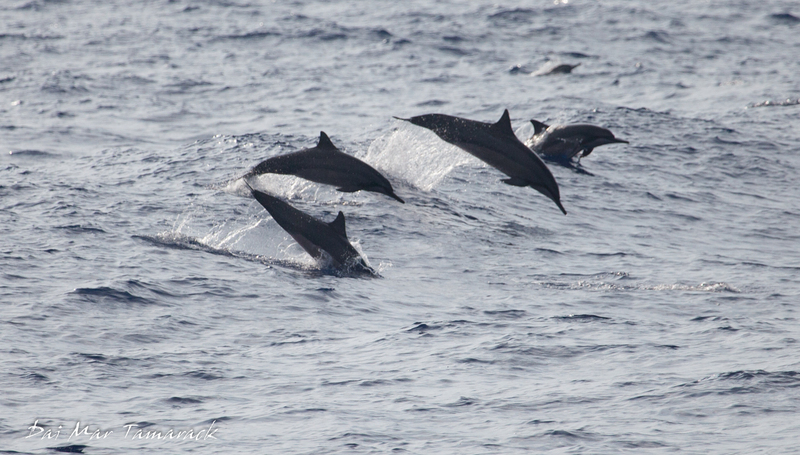 Dolphins were a mainstay as well. 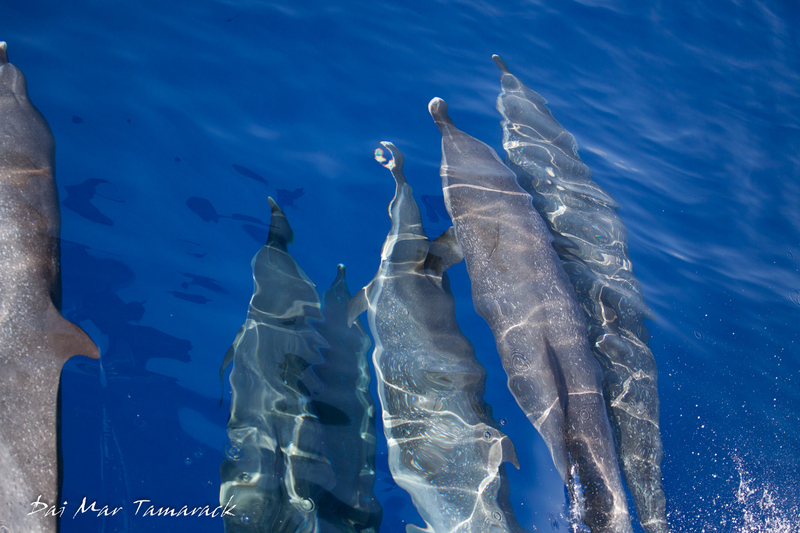 We got the dolphin trifecta on a few trips which consist of sightings of bottlenose, spinner, and spotted dolphins. 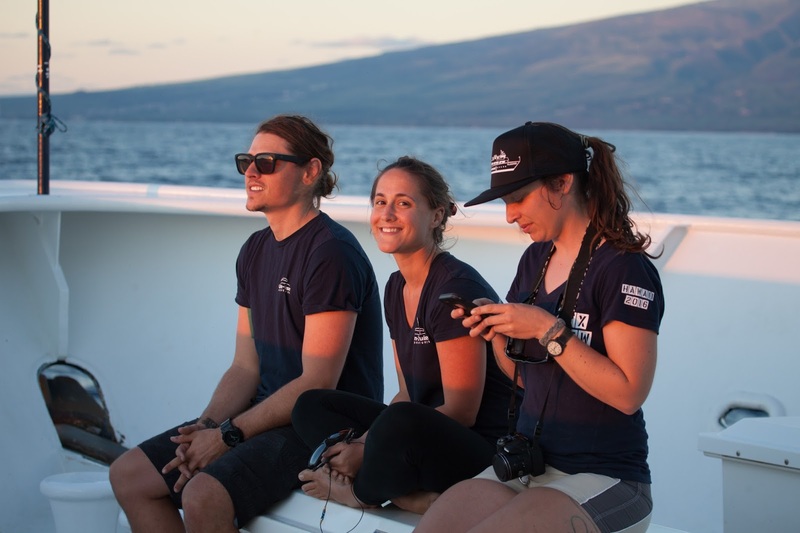 During our blue water hunts we did have some more unusual sightings including blainsville beaked whales, hammerhead sharks, short fin pilot whales, and several unidentified sharks. 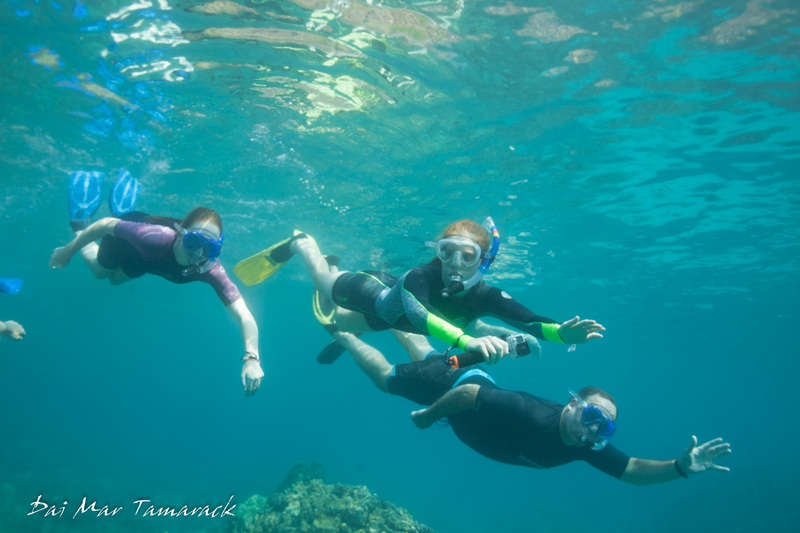 Unfortunately we did not see a whale shark this year. 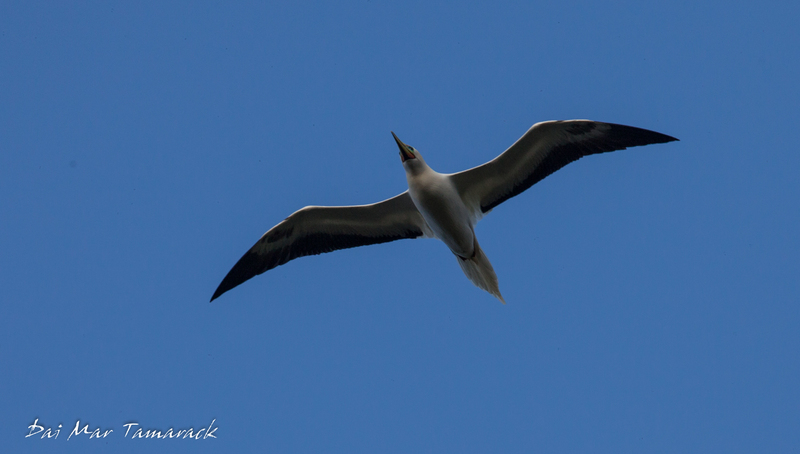 A couple of albatross sightings and a black noddy were thrown in with some of the other deep ocean sea birds. But over all it was a year for the whales. 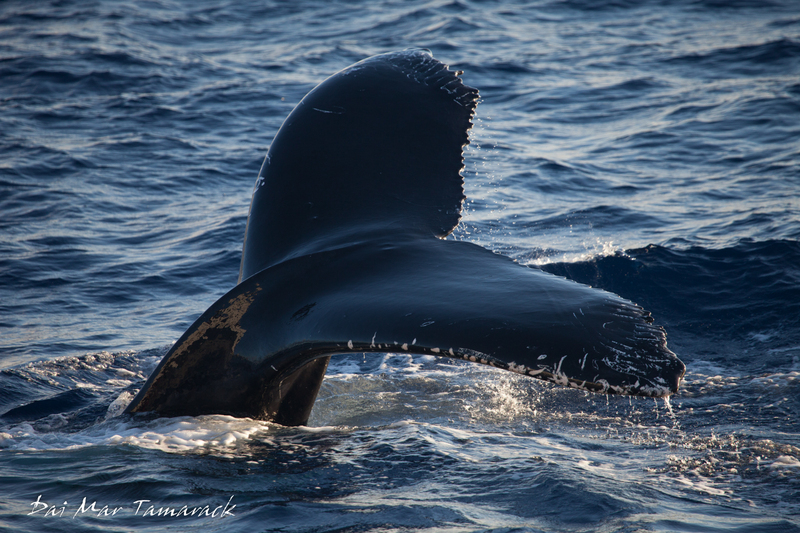 We had whales every week of the season, which is no easy task in early November! 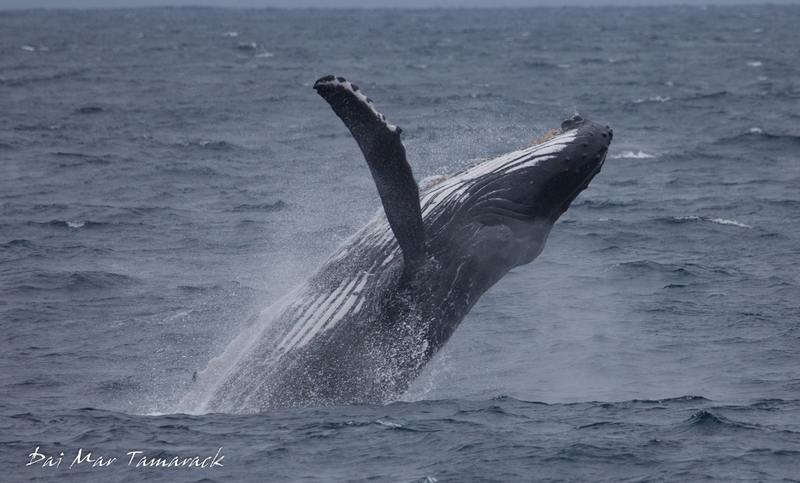 Once January rolled around then whale song filled the ears while underwater or listening in to a hydrophone. We had ever encounter you can think of. 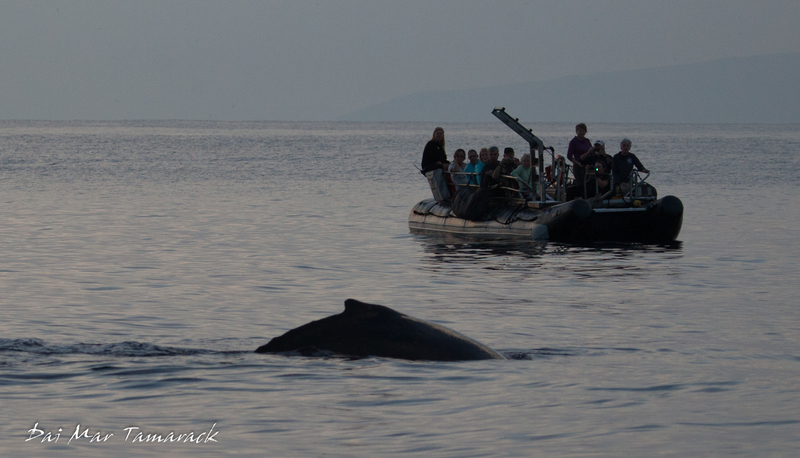 We had muggings where the whales kept surfacing just next to the boat then swimming under to the other side. All the while the passengers and crew of the Safari Explorer were running back and forth across the deck to see them. We had tail slaps, pectoral slaps, and huge breaches. 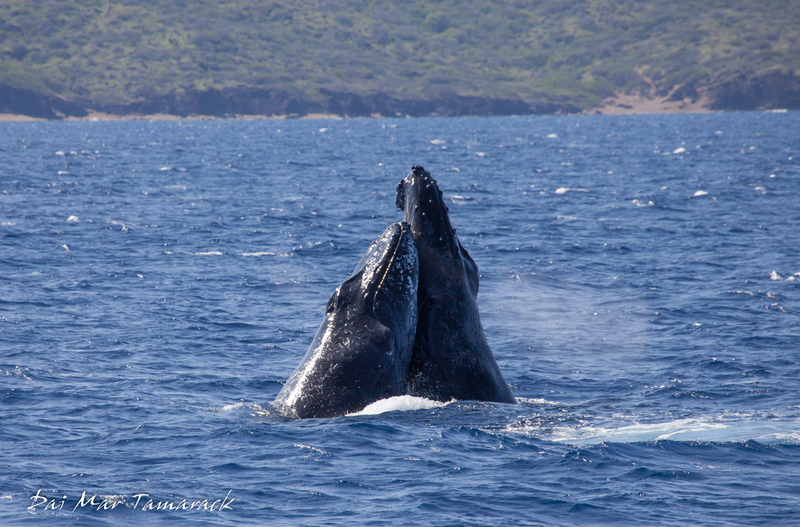 We had close encounters on the skiffs and even on a few kayak trips! 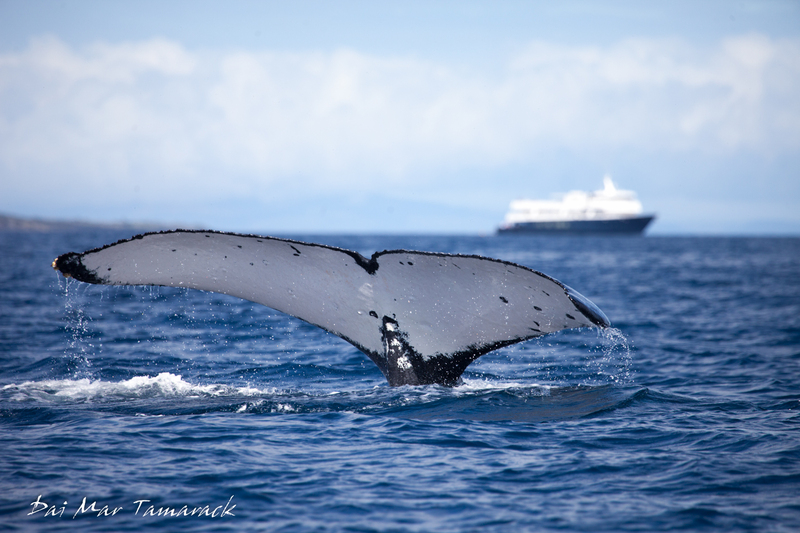 One time we drifted over a singing humpback where we could all hear the song through the kayak! And of course we had some amazing competition pods. We watched in awe as these 40 ton behemoths bashed into each other and jockeyed for position next to the female. But the fight of the year goes to one of the smallest competition groups. We watched two males fight over a female for more than an hour. Over and over they would surface practically ontop of each other, using their weight to hold the other down. The fight escalated into an all out brawl complete with an aerial collision. 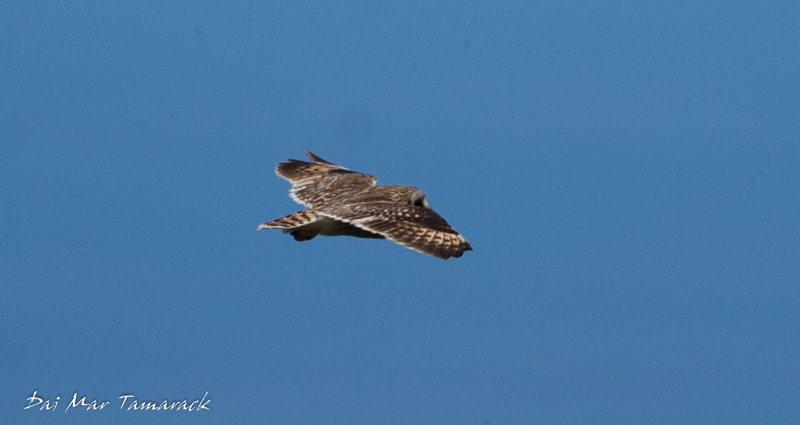 Bloody tubercles could be seen as they raced to keep up with the female. At one point the blow was tainted pink from one of the fighters. 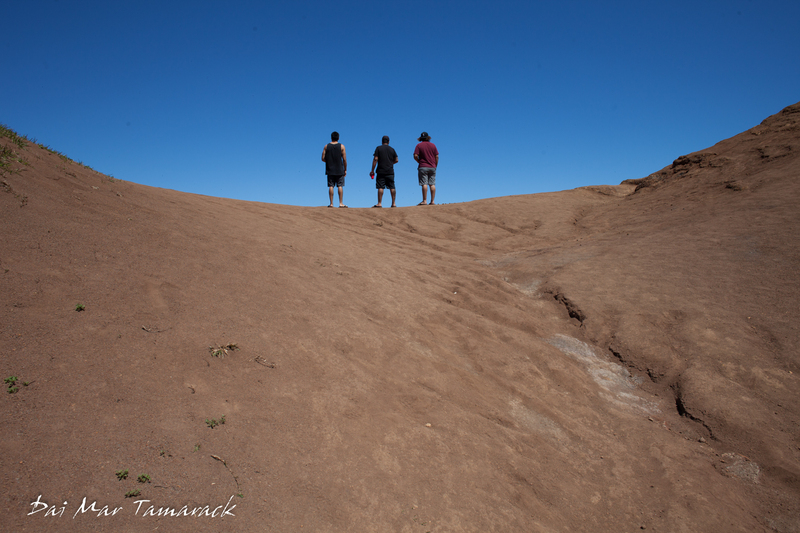 And there is no telling how long it lasted because they eventually raced off towards the off limits waters surrounding Kohoolawe Island. 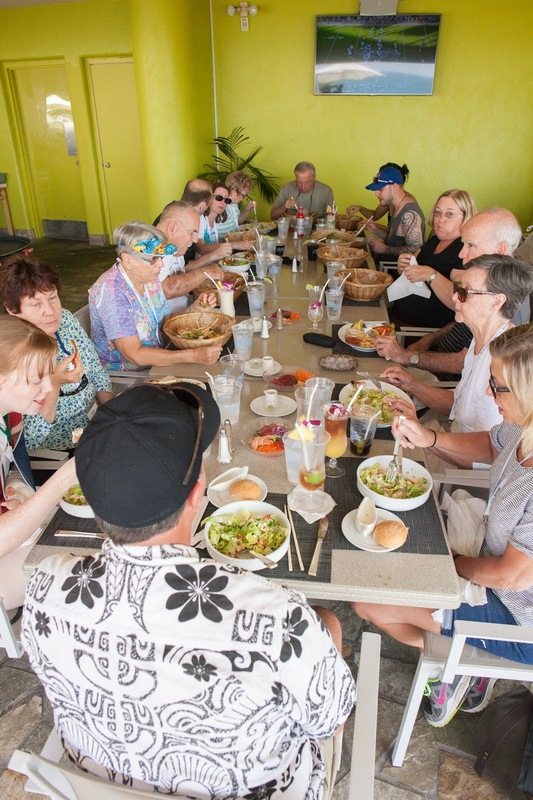 Not to be forgotten were all the wonderful guests that put their trust in us to give them the trip of a lifetime. There are some real gems that are attracted to this style of cruising and it was a real pleasure being able to share these amazing islands and some of their secrets with them. I will take a lot of memories from this winter and add some more members into my boat family.